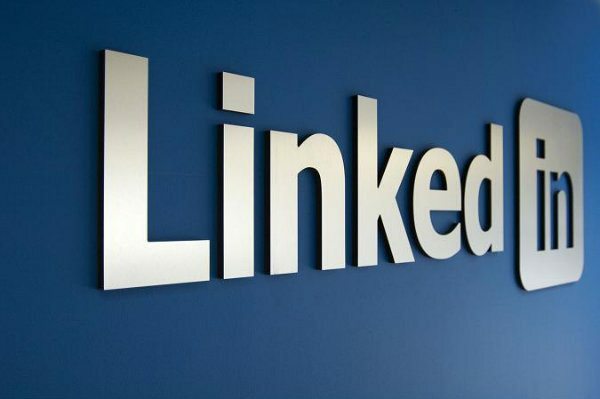 I’ve increased my LinkedIn profile views by 575% – want to know how? 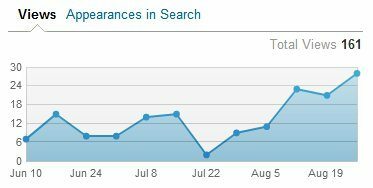 Two months ago, my LinkedIn profile was viewed 30 times. The month before that, it was viewed 28 times. But last month, though, it was viewed 159 times. And this month, it’s been viewed 161 times. And looking at the stats, I am confident in even more views next month. How did I make the number of views jump? If you’re familiar with how websites are optimized to feature highly in search engines like Google, you will know what I am getting at. After all, search on LinkedIn is a search engine, after all. I followed some simple steps, that anyone can do. Firstly, I reviewed each of my positions and re-phrased the title to include keywords that I know potential contacts will search. In my case, I used ‘Corporate Wrap’ and ‘Wealth Management’ – these are growth areas in Financial Services. Each title stated my job title and the sector I worked in. Plain, and simple. Secondly, I added more achievements into each position. I made sure to include responsibilities and actual achievements, in terms of measurable outcomes. Thirdly, I ensured all my previous positions had a summary – some were left blank until then. Then, I asked for more recommendations from previous colleagues, requesting that recommendations were specific to particular keywords. And lastly, I ensured that each summary had a spattering of heavily-searched keywords… but not too many. There can be penalties for over-optimization and keyword stuffing. 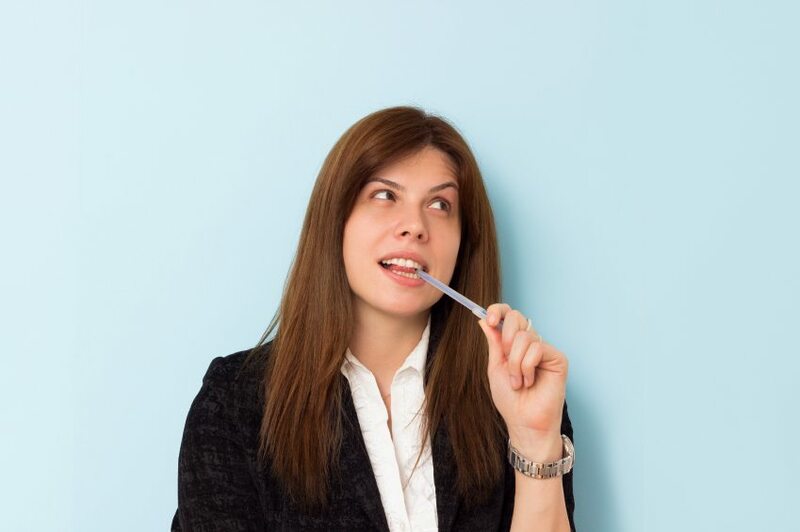 No joke – I talk to recruiters at least once a day. Sometimes 3 or 4 times. Before I made these changes, it was perhaps once a week. I can see tangible benefits from these changes. 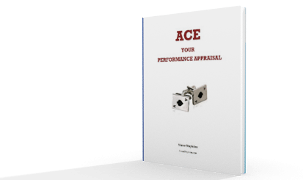 Previous Article What is a Performance Appraisal? 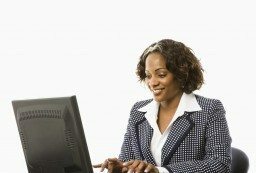 Next Article Is it OK to Discuss Salary With Co-workers?